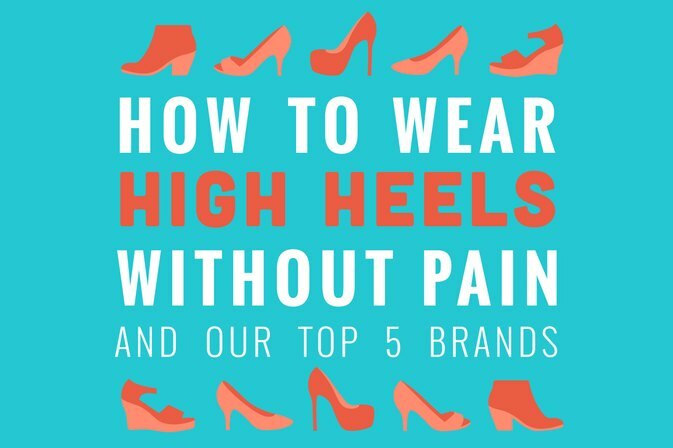 Wearing High Heels Is Not Always The Most Comfortable In The World, But Just A Few Tricks To Make Them Your Best Friends. Find Out What They Are. 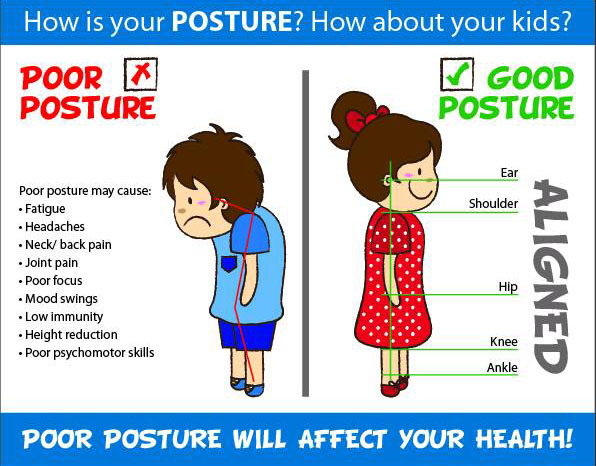 The shoes are usually uncomfortable especially the first few times you use for that, some people prefer to avoid them as much as possible, but did you know there are tricks that can help make these uses more comfortable? 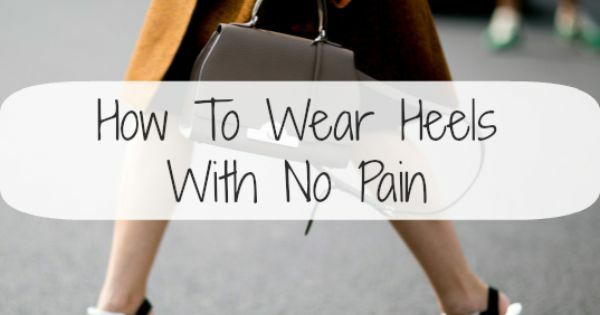 Some of them can be quite unusual but, the truth is that they all give efficient results, follow them and you will see that your experience with heels will be much more enjoyable. -If they are leather and new, a good tip is to put the heels in the freezer for 6 hours before being used for the first time.These past 6 hours, put them on and walk with them for half an hour, the sweat and the heat of the foot will force the leather to soften and shape the same. Repeat the process as many times as necessary. -To avoid bubbles in the first use of hops, should paste bandages of bubbles inside the shoes and not on your skin. -If you buy new jumps, prefer to do it at night when your feet are swollen as well, to experience the jumps is not likely to get very tight or uncomfortable shoes home. -Prefer thicker heels to stilettos, because these are more comfortable and better support the foot. 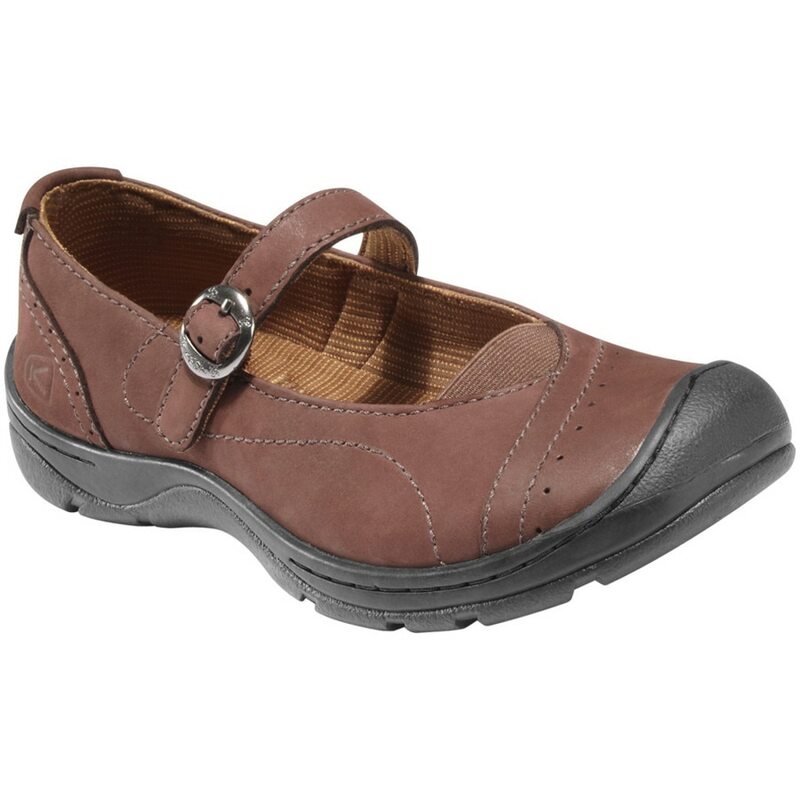 -Prefer heels with greater coverage on the top because it makes the ride more comfortable. -If you’re not experienced in wearing heels start by lower heels and as feeling more comfortable, increase the jump. 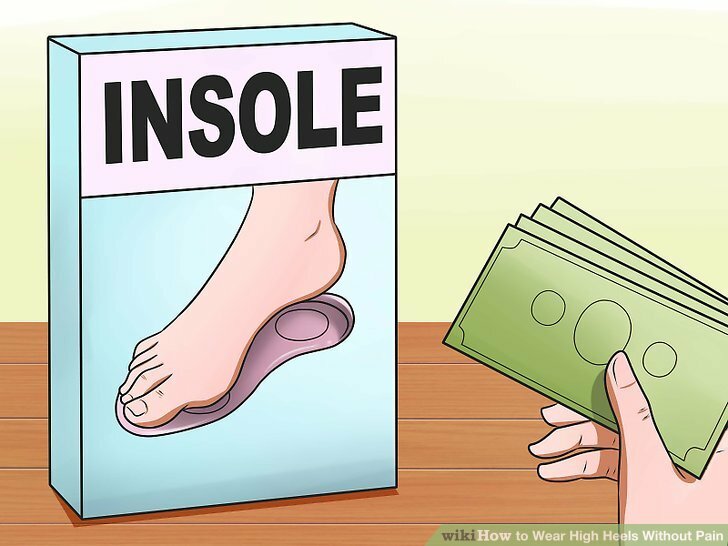 -Scrape the bottom of the soles of your shoes with sandpaper, the shoe will not be slippery on surfaces like wood and tile. -Use a gel soles, for a more comfortable ride. -Use adhesive tape to unite your middle finger and the ring finger, this is going to make the weight and the pressure that’s on your feet while you’re being redistributed and so will not feel pain. -To buy the shoes must measure the distance between the heel and sole, if this is 3 or higher heels are more comfortable.